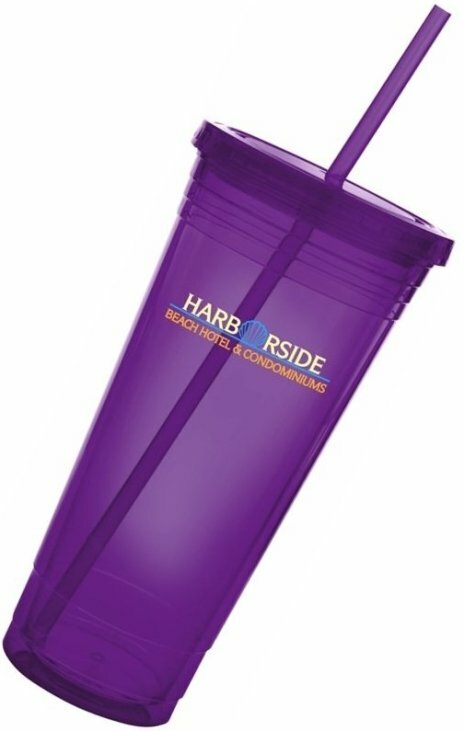 Get your logo imprinted on stunning 24 oz. Large Premium Acrylic Tumblers. Overall cup size is 8 H x 4 dia. Buy lots of 48 units over minimum.